Enhance your property’s curb appeal and protect your home and business from the harsh rays of the sun. 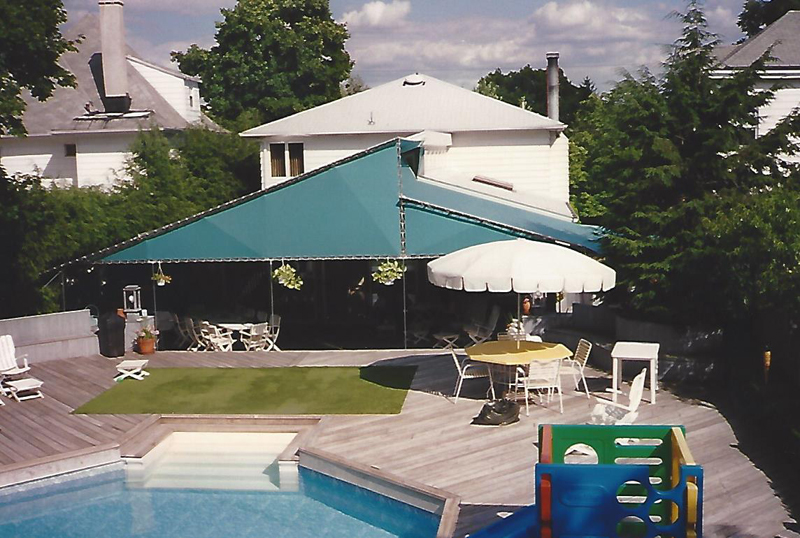 For long-lasting residential and commercial awnings, depend on F&S Awning and Blind Co., Inc. in Edison, NJ. We offer an impressive selection of custom fabric awnings and other shade solutions at reasonable prices. Do you have questions or concerns about our products and services? Get in touch with us via phone or fill out our online form below. We will get back to you as soon as possible.